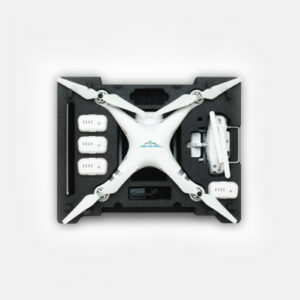 Make sure that your drone is getting the protection it needs. 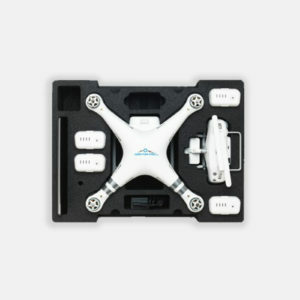 No longer do you need to find space for your kit. 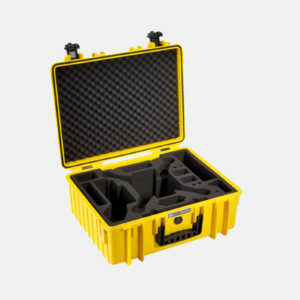 Protechnic’s drone cases are specifically designed and manufactured on site to suit your needs. Looking to get your brand out there or really blow your customers away when you turn up on site? 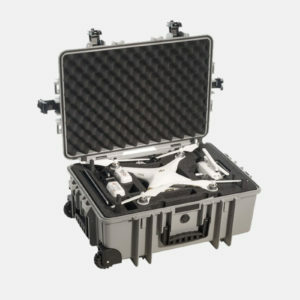 Protechnic’s drone cases can be customised and branded to suit your needs. With a wide range of colours and finishes, Full colour UV printing and Laser engraving your design can be specific to your company. 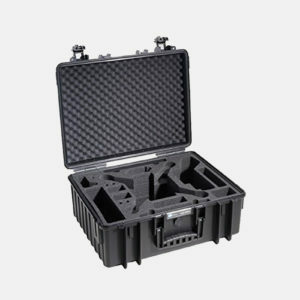 Protechnic have been providing protective cases into the military and aerospace industry for over 25 years. 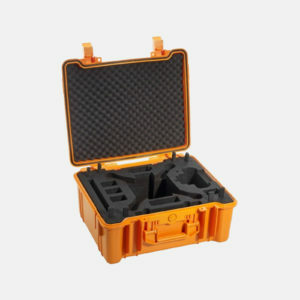 Our cases have been tried and tested in some of the most hostile environments on earth. Why settle for an alternative when you can have the best? 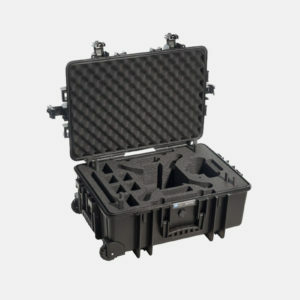 Protechnic have a full range of cases to fit your requirements. Contact our sales team todays to talk through you needs or request a quotation.